We should however, recognise that whilst gaining certificates and qualifications are important to many, it is not just about us, it’s the welfare and love of horses that is of prime importance. Read on…. The aims of Lingfield Equine Distance Learning courses are to: – to offer friendly equine advice and approachable professional tutors for anyone aiming to improve the life of the horse or horses in their care. 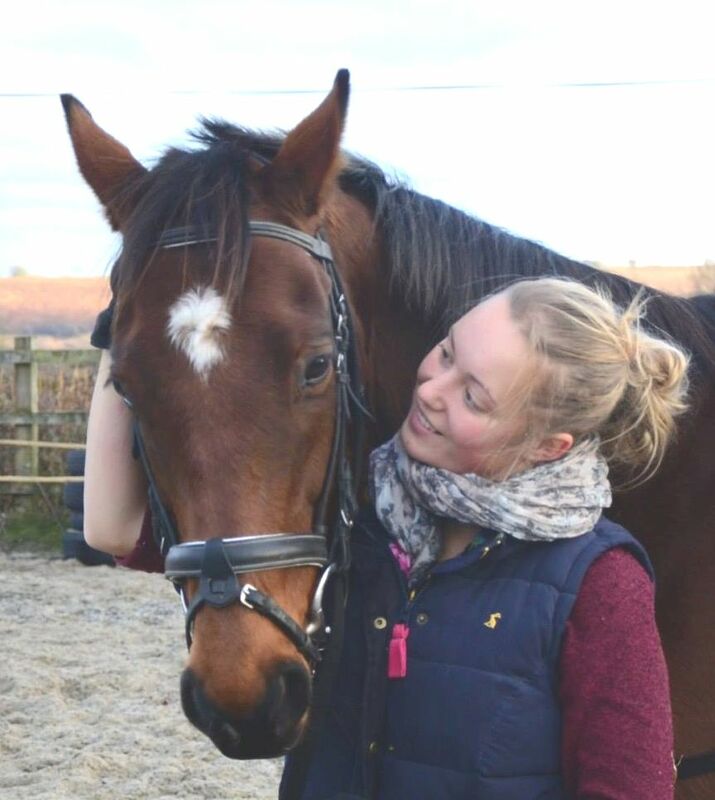 We are here to help riders and their horses with completely flexible learning timescales. We work with you – no hassle no fixed completion dates. We are also here to help those who are aiming to get qualified. Lingfield Correspondence has been providing all standards of horse courses and equine studies to home study students since 1996. The tutors – all specialists in their fields – have produced individual courses for the group as a whole. Instructors / authors within the group are passionate the aims of Lingfield Equine Distance Learning, and not just the aims of Lingfield as a ‘training provider’, it is more about being passionate about helping people – that means you the reader. Tutors are based in various UK counties from North to South and East to West but with distance learning you are as near to your coach as your fingertips to the keys. For information on gaining qualifications check out the other articles on this topic too.